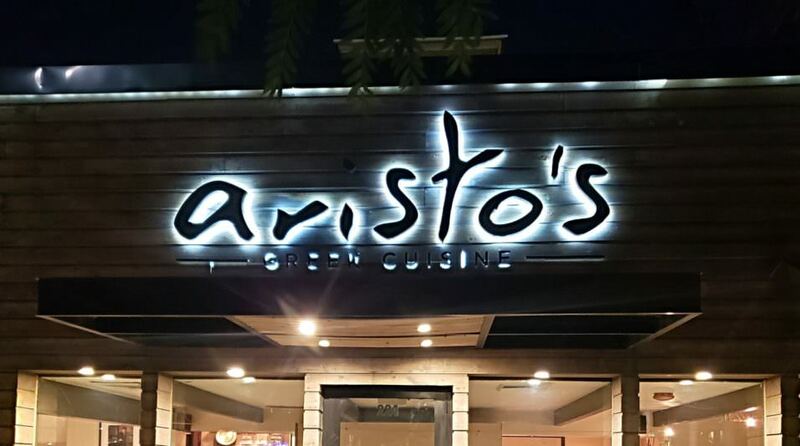 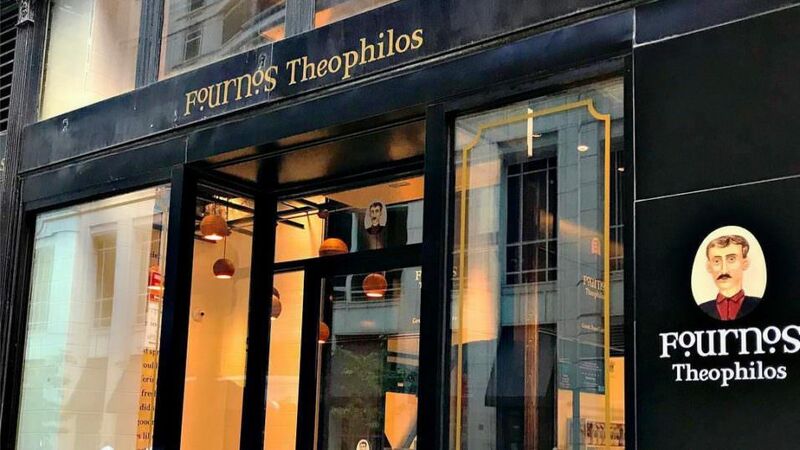 Food Archives | Excuse Me, Are You Greek? 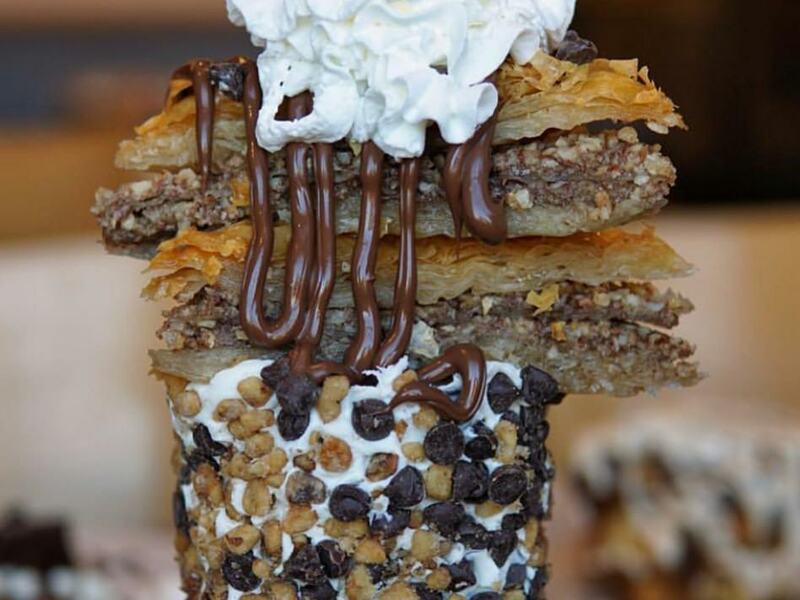 This Greek baker in Los Angeles, Sugarista, has done it again. 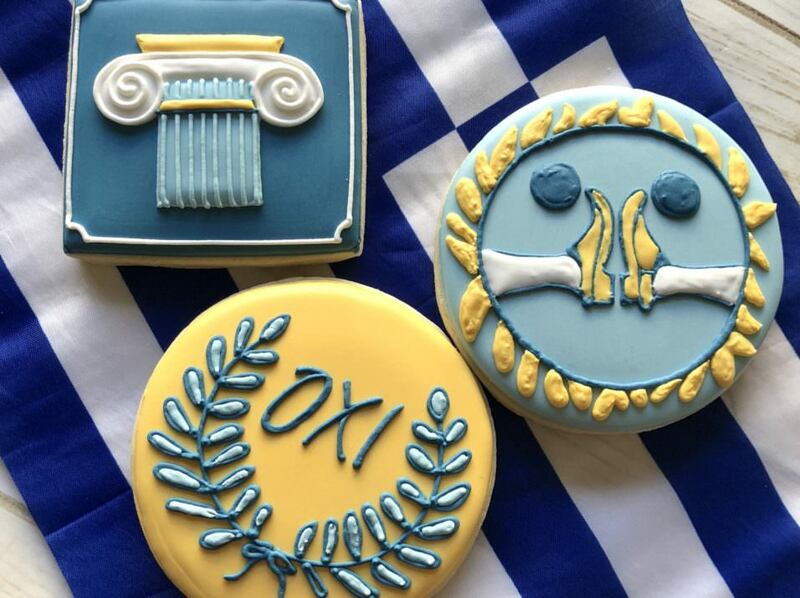 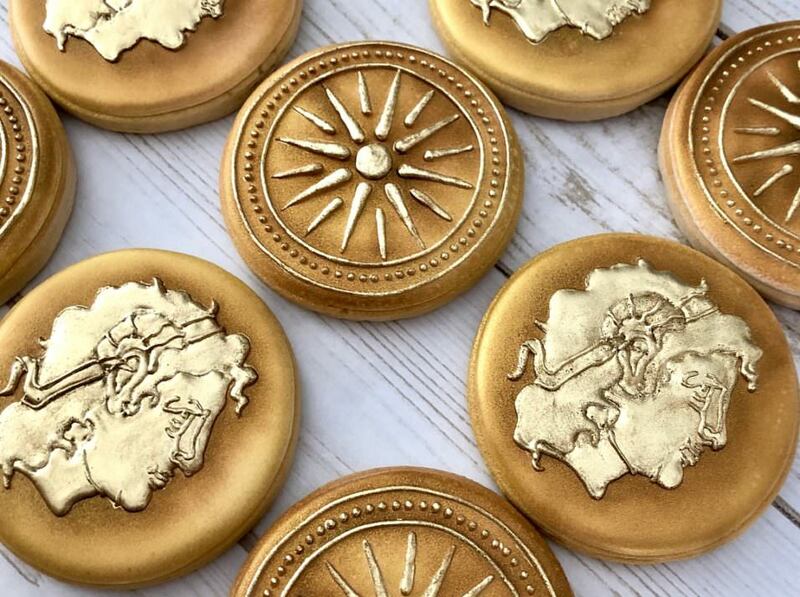 Check out these amazing Oxi Day inspired sugar cookies!